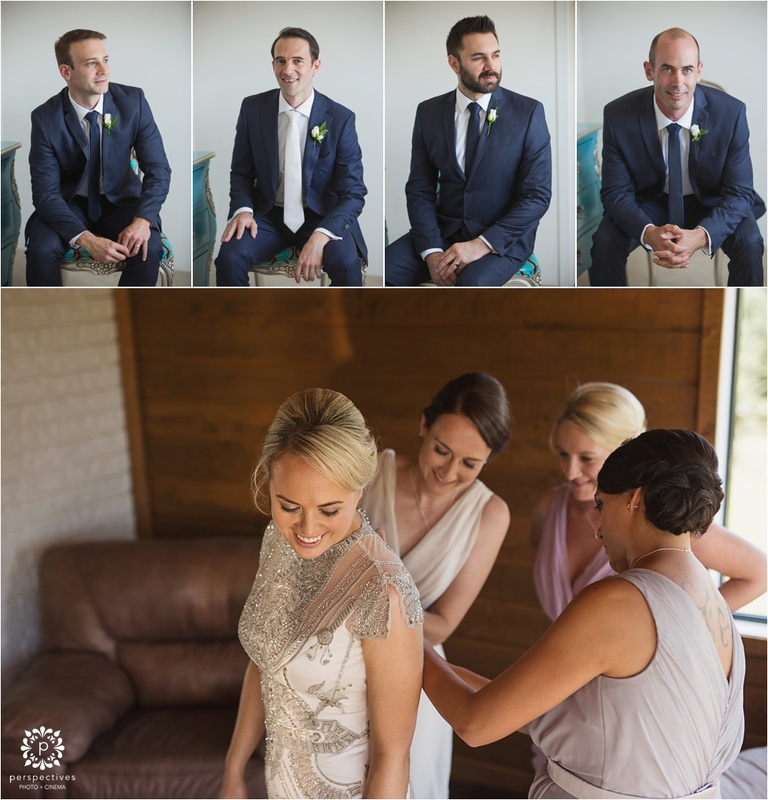 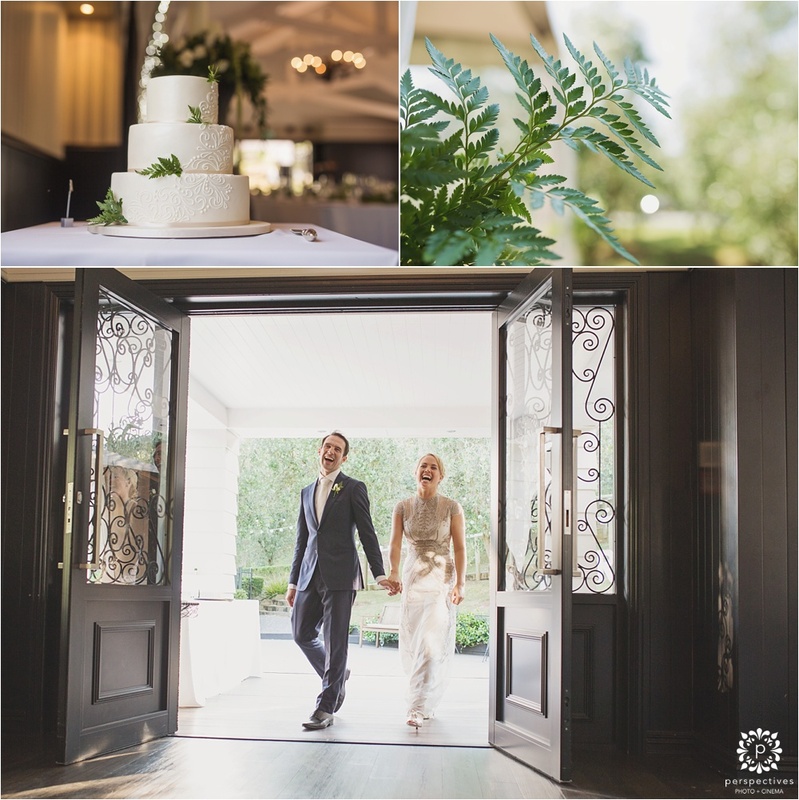 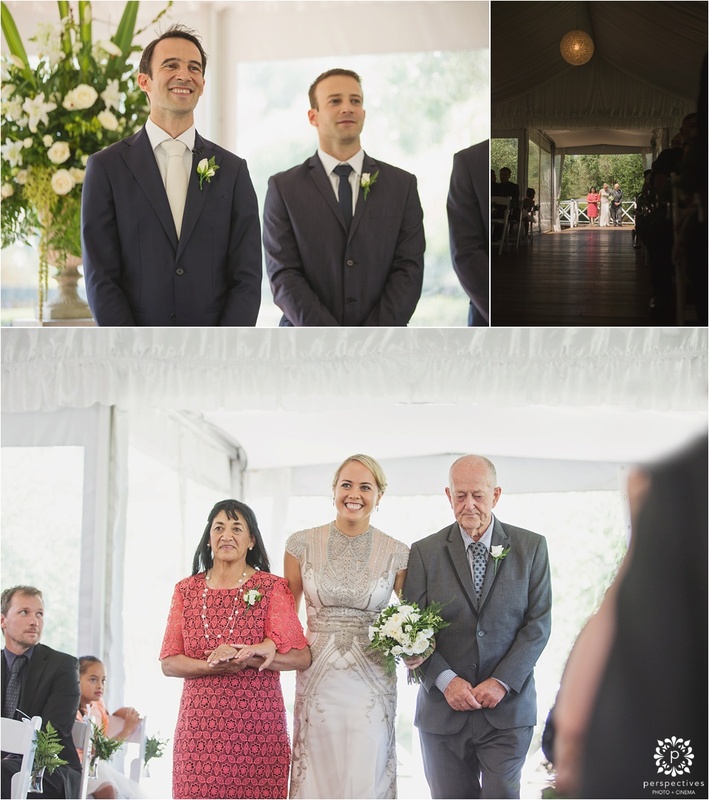 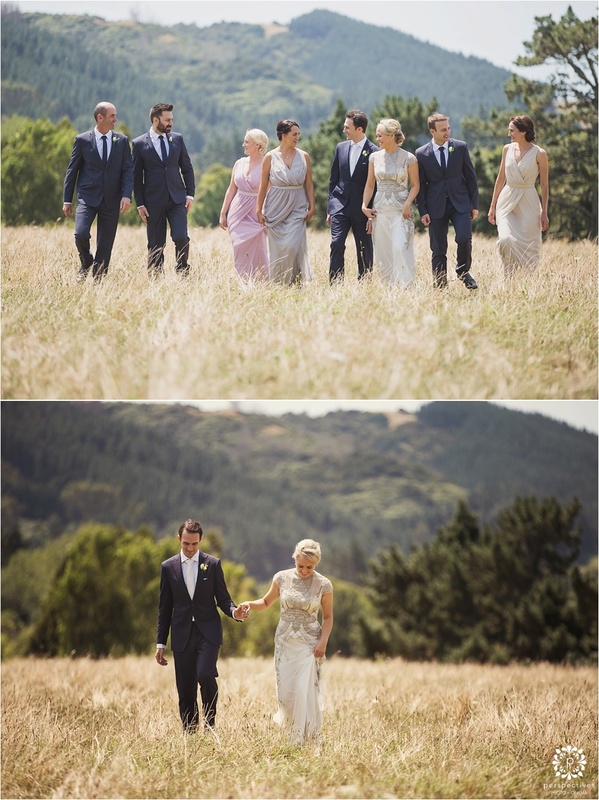 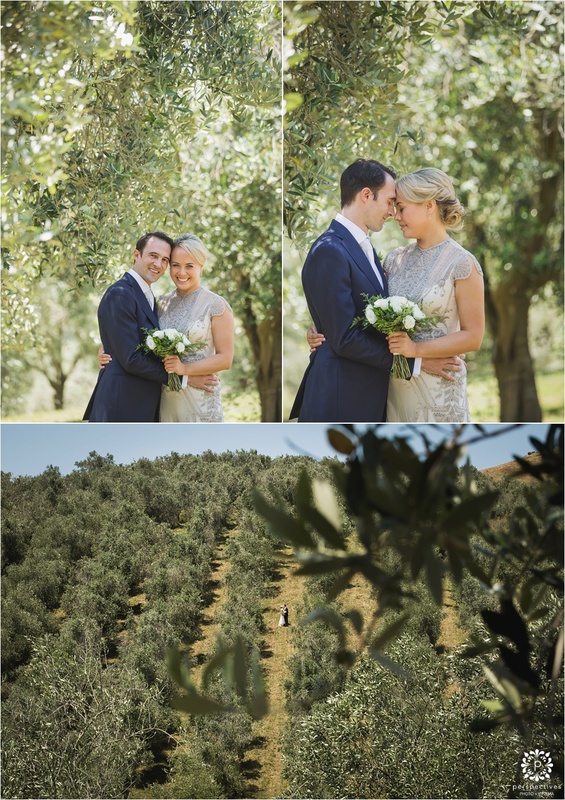 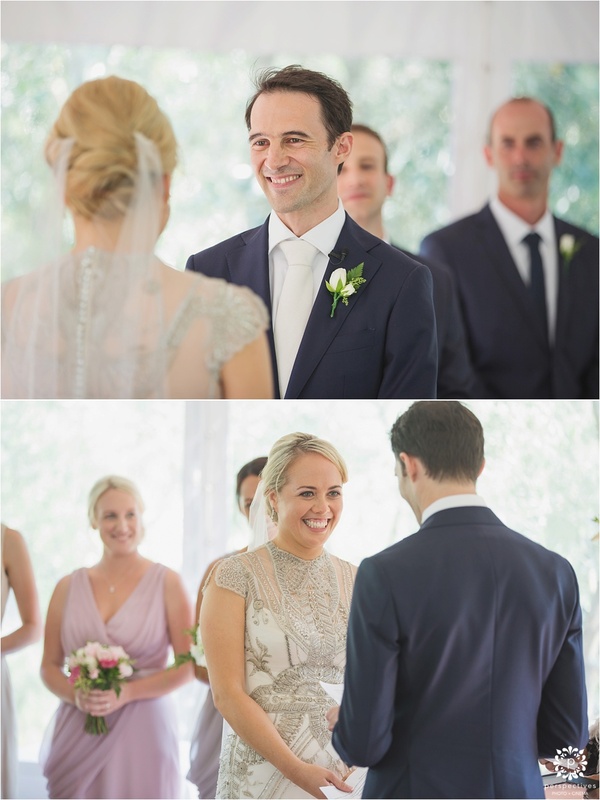 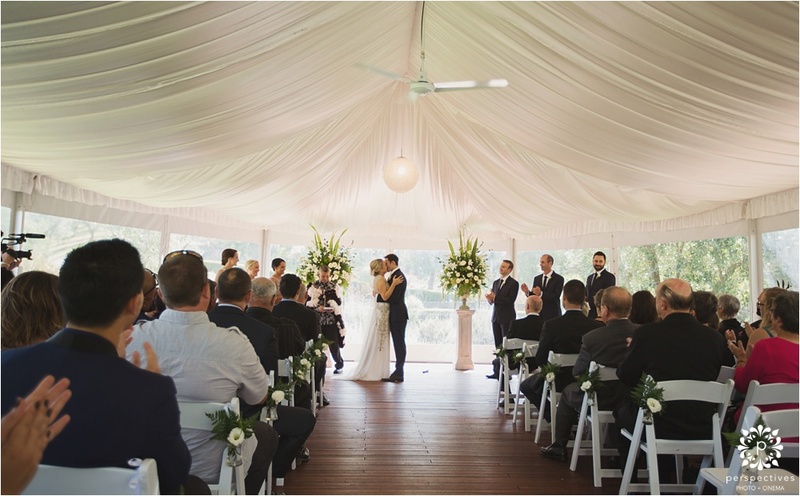 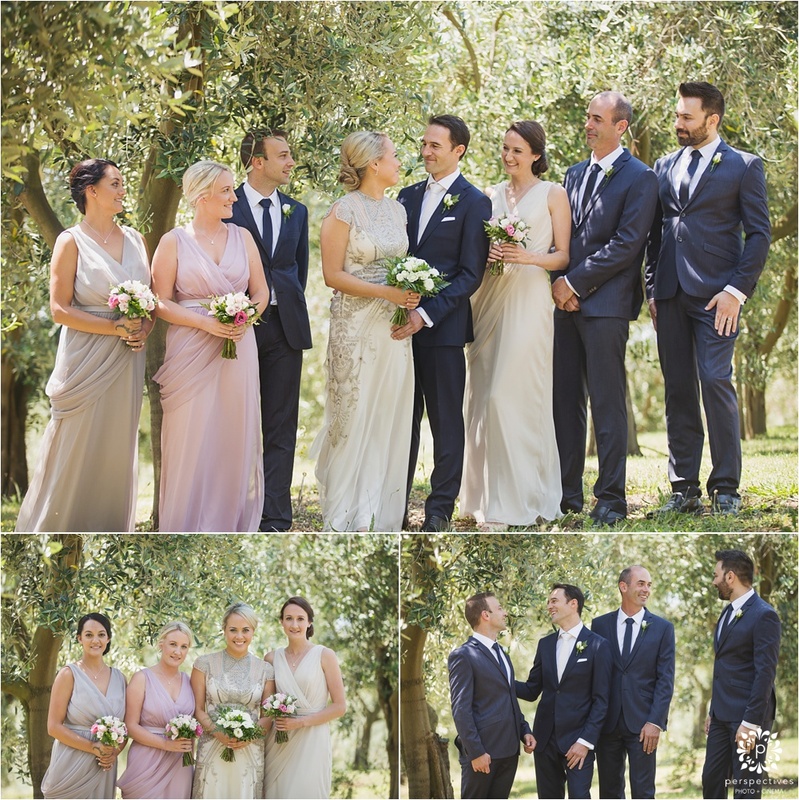 Luana & Kane were married out at the stunning Simunovich Olive Estate in Bombay, Auckland. 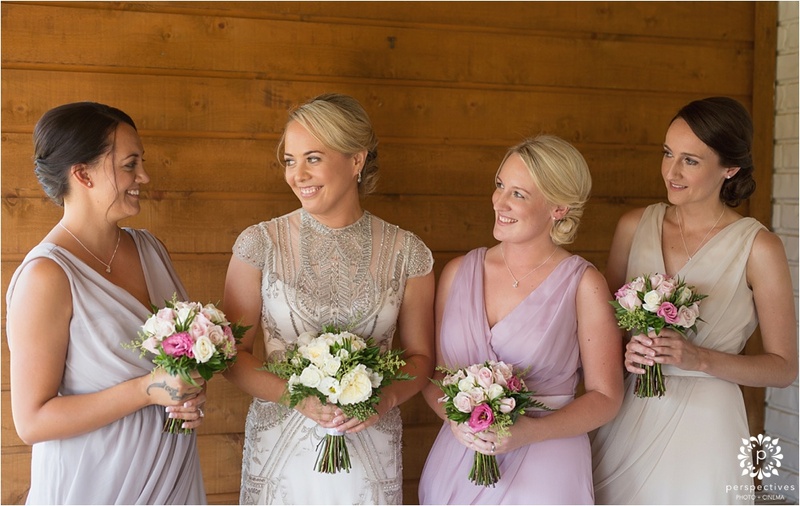 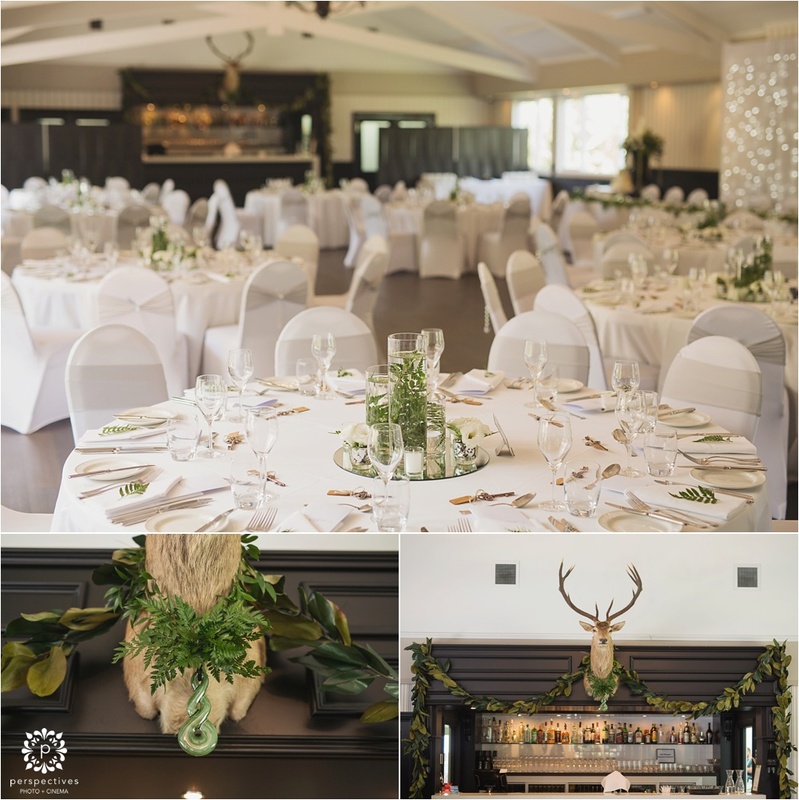 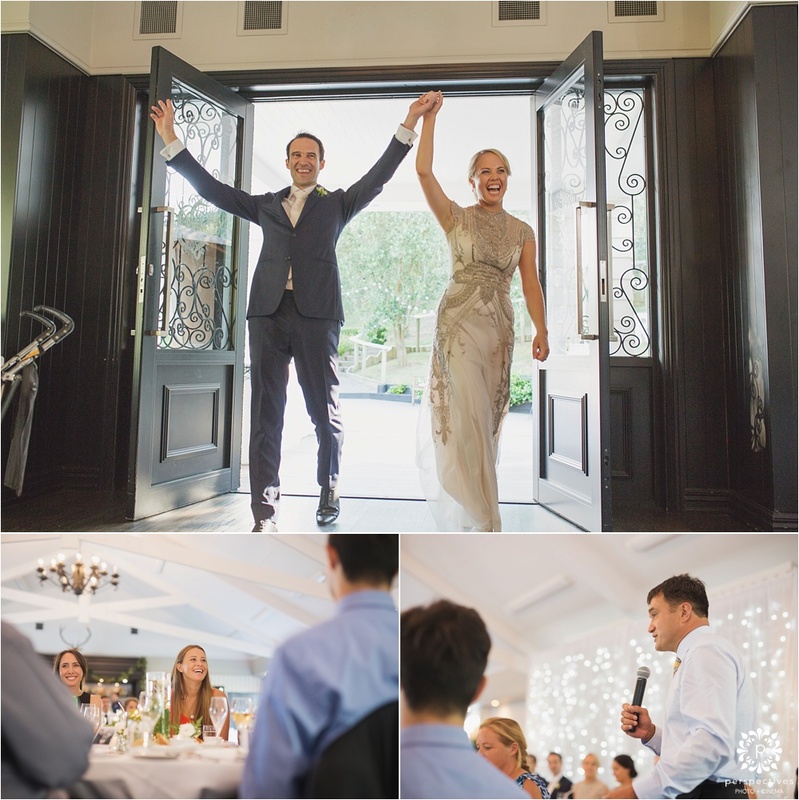 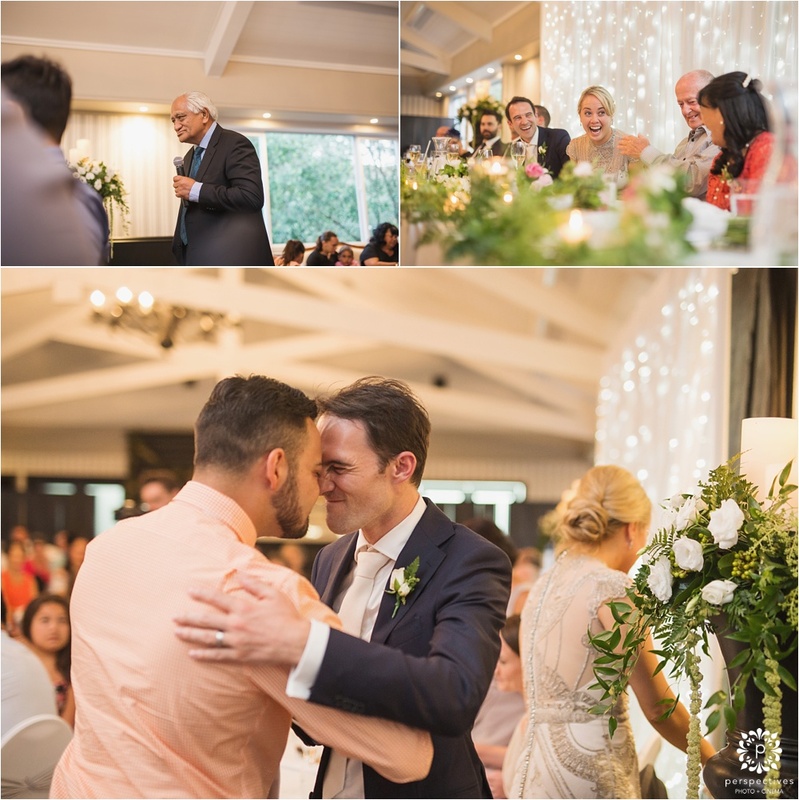 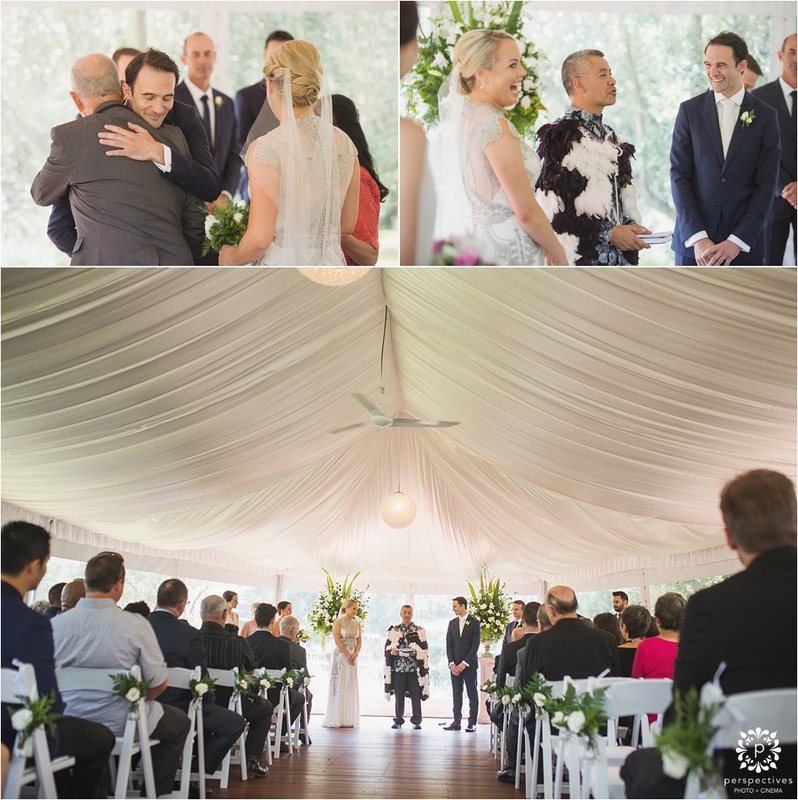 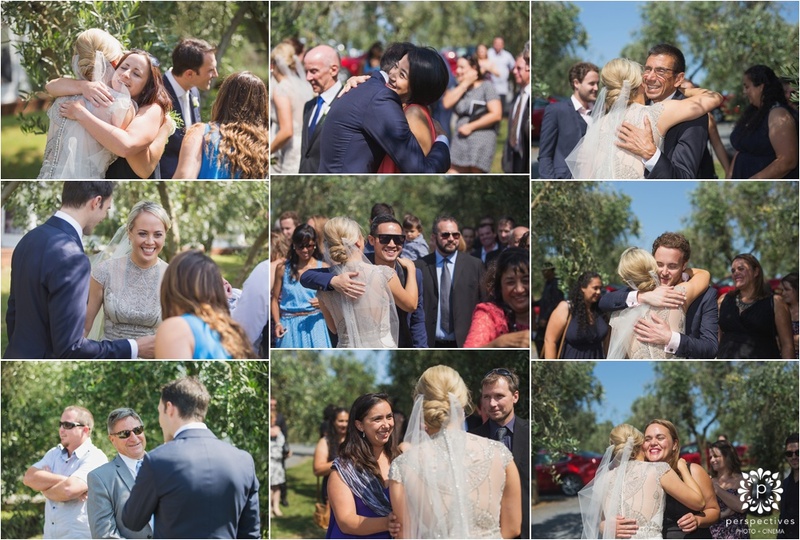 Their day was hugely centered around their friends & whanau – and you could tell that everyone returned that love, by the awesome hugs after the ceremony! 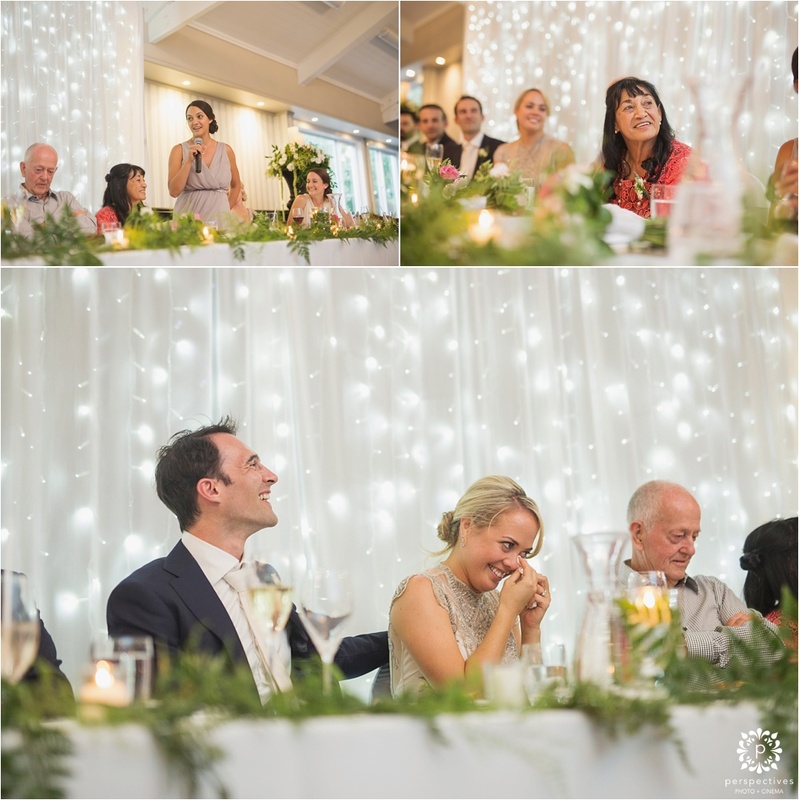 I don’t think we’ve ever seen a couple quite so determined to make sure they really got around all the tables & had some time to spend with each of their guests. 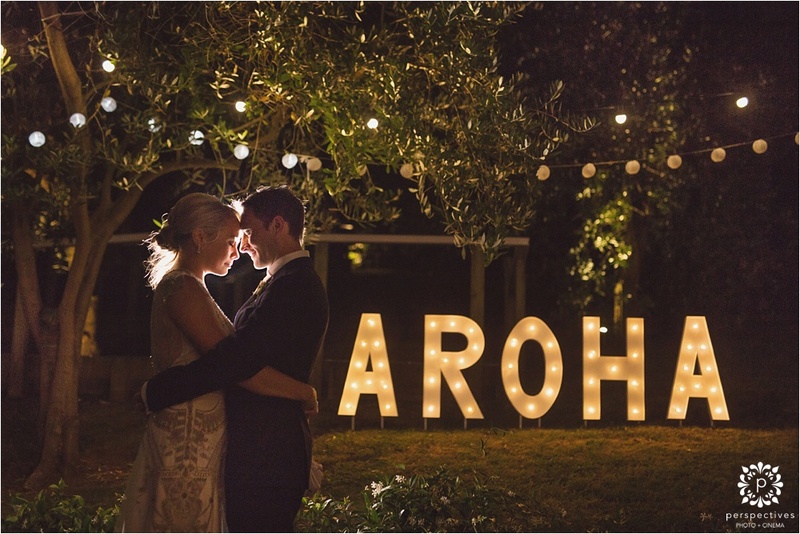 Luana’s father had made a cool illuminated ‘Aroha’ sign which we put to good use later on in the evening. 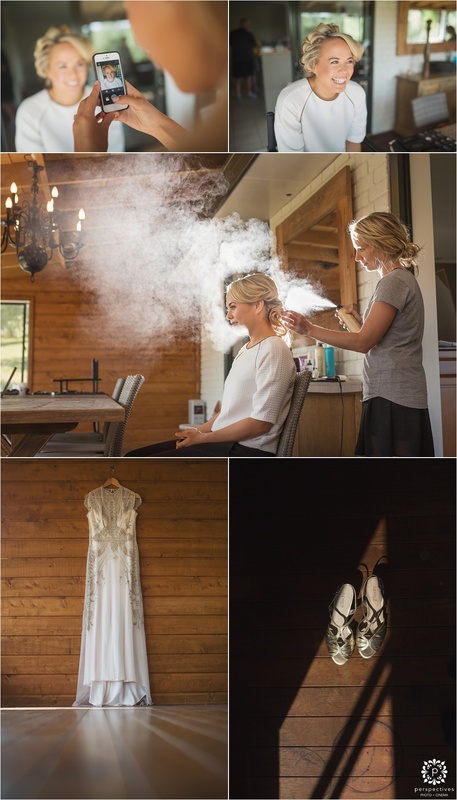 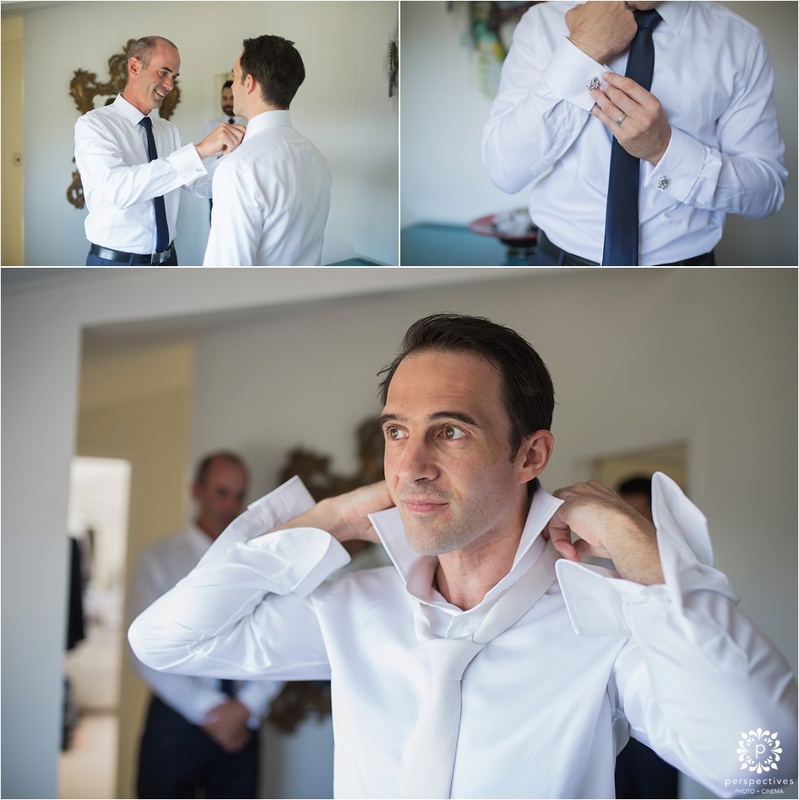 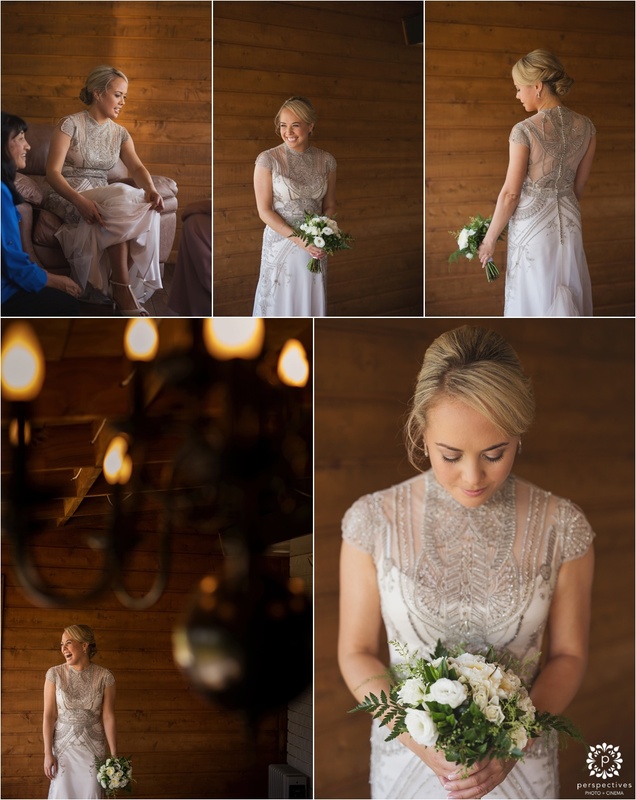 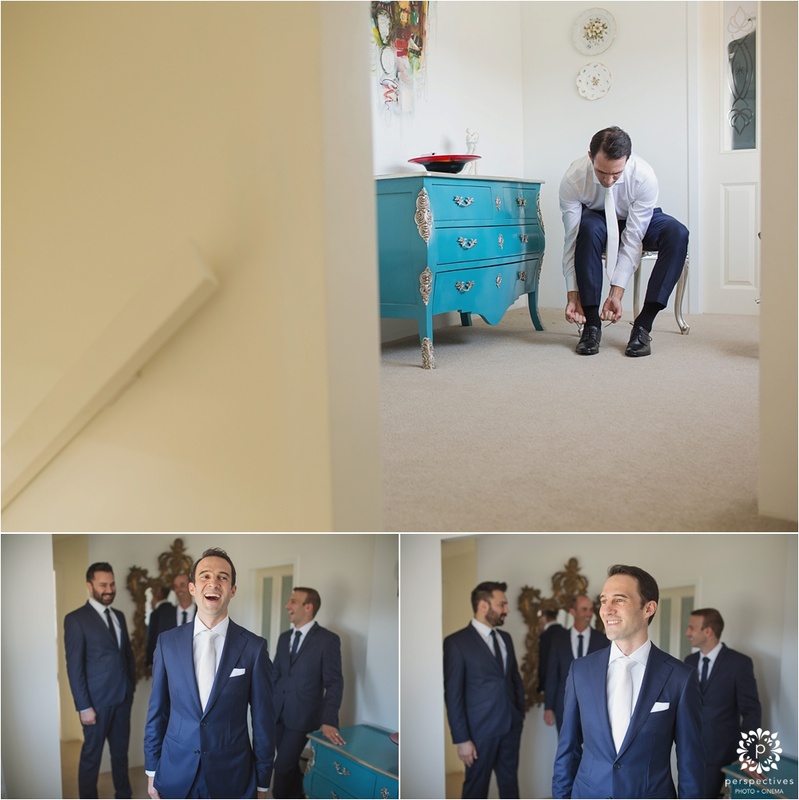 Check out a little sneak peek of their wedding day here (make sure you hit ‘keep reading this post’ to see all the images). 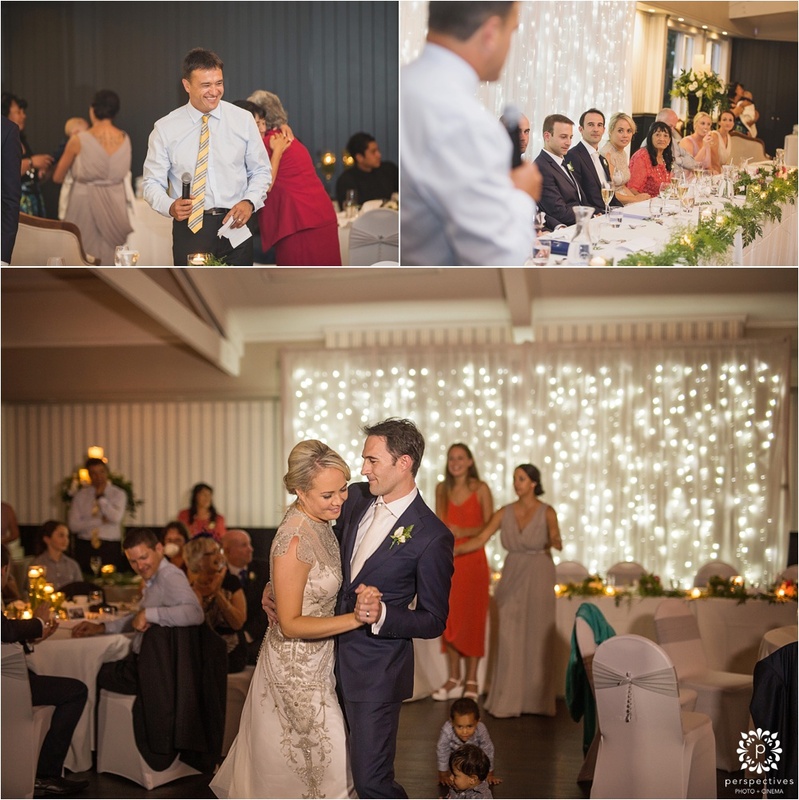 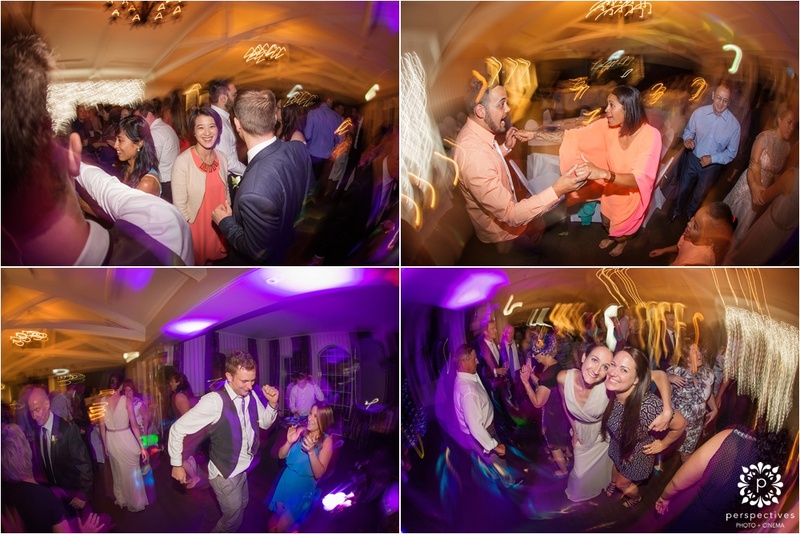 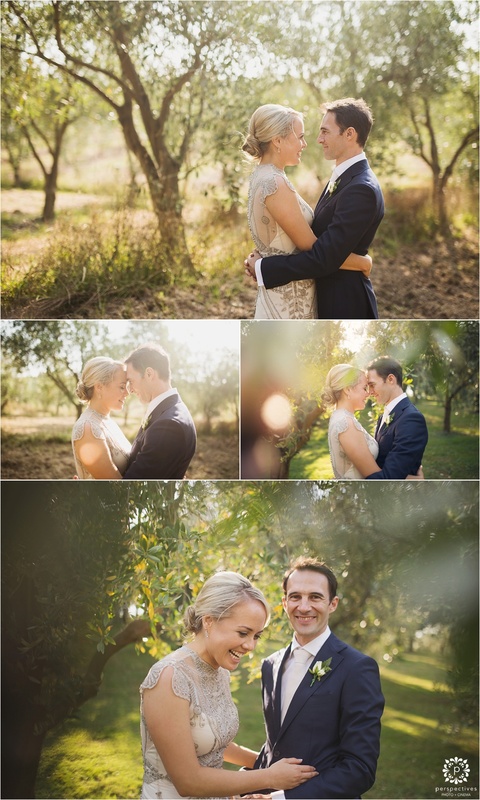 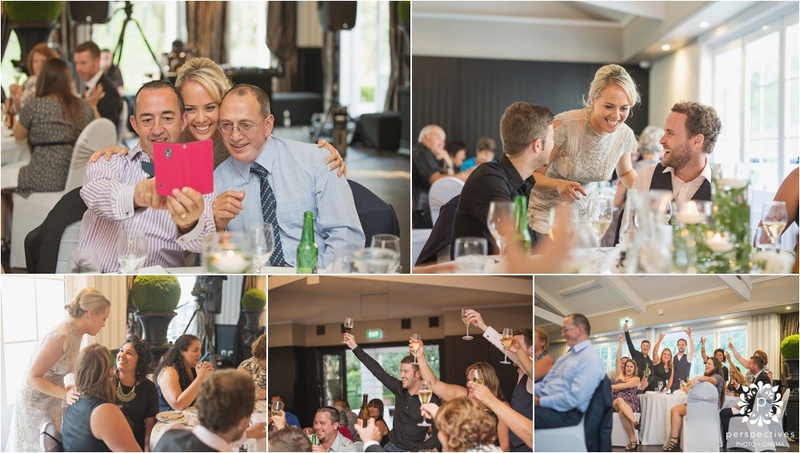 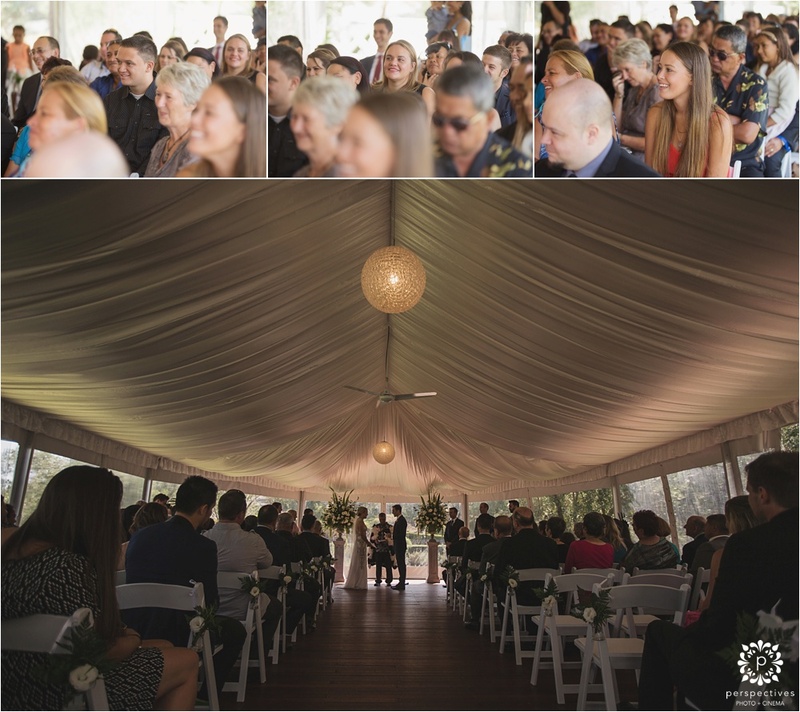 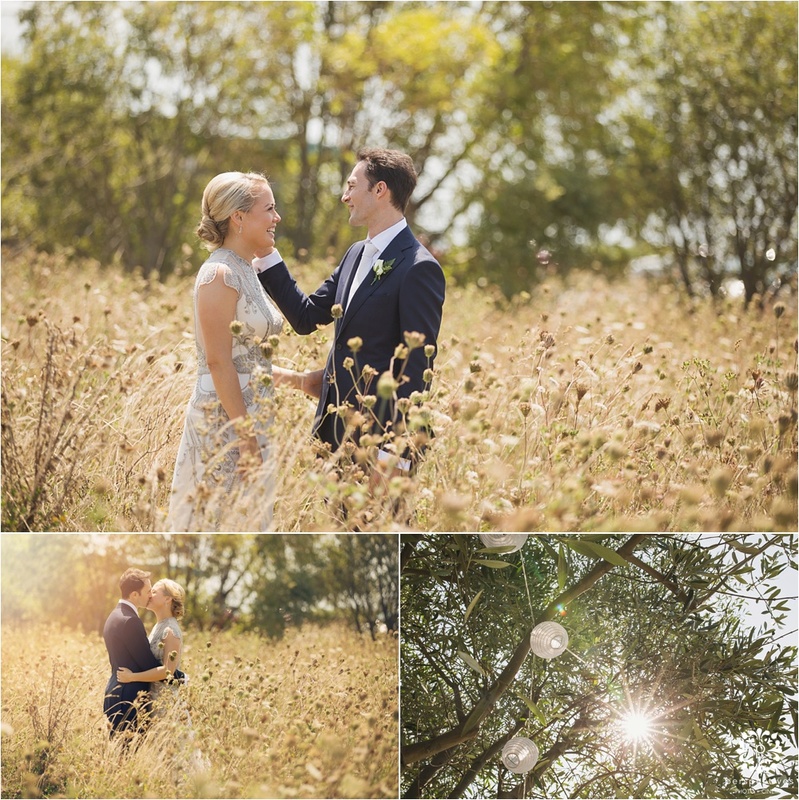 If you’ve enjoyed Kane & Luana’s Bracu wedding photos – make sure you let them know! 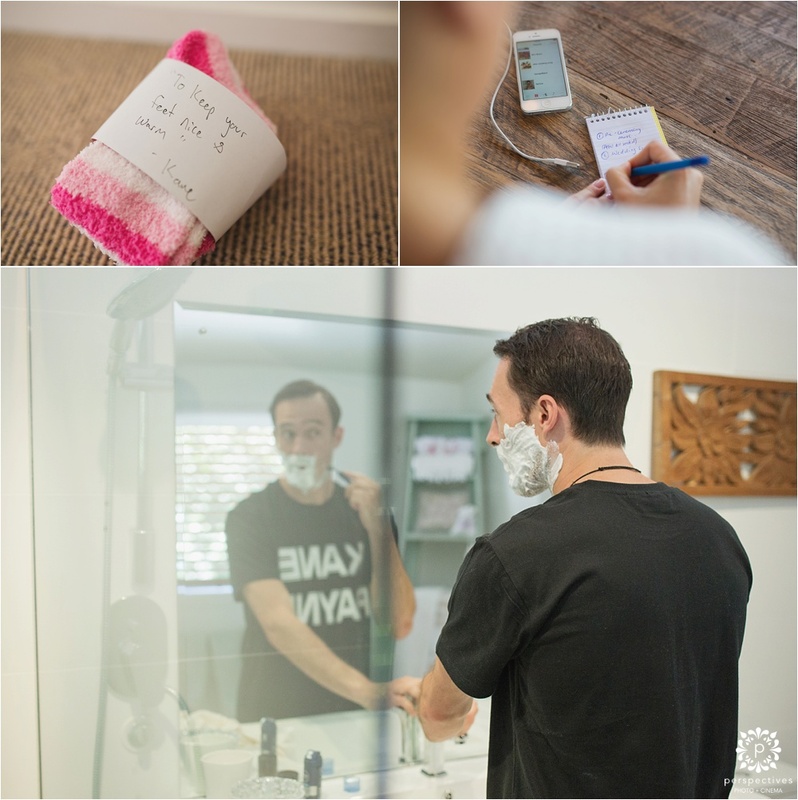 Leave a comment in the box underneath this post – we know they’ll be stoked to hear your feedback. 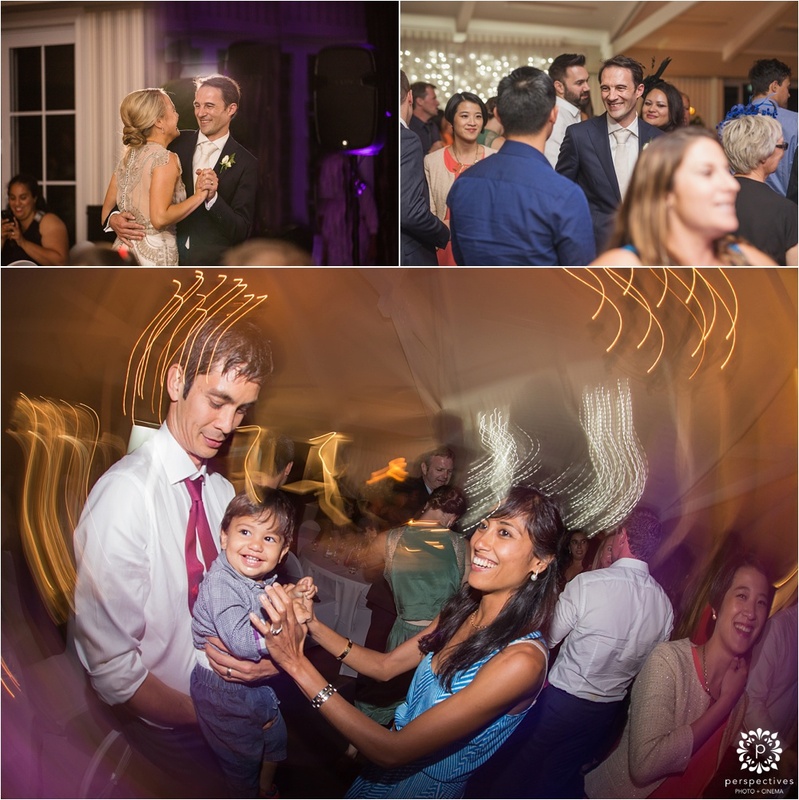 Make sure you also head over and follow us on Facebook – click here : Perspectives Photo + Cinema on Facebook.